eCommerce is slowly reaching the masses worldwide and nowadays the number of consumers who prefer to shop online is increasing very rapidly. It has been found that the online businesses have grown around 23 percent on an annual basis. One of the reasons why we are seeing this adoption of online shopping by masses is the ability of such online stores to provide real-life buying experience to its customers. However, in 2017, the total share of eCommerce in the retail sales was 2.2% in India. 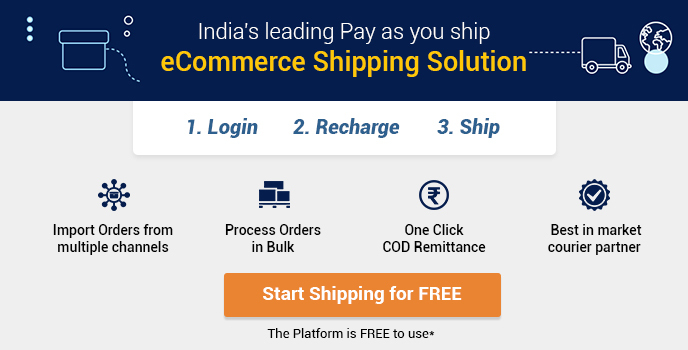 In 2018, it is expected that the total eCommerce revenue in India would be around $25,000 million, which will further grow to $52,000 million by 2022. But, the other part of the story is that the current penetration of eCommerce in India is about 28% only, which means there are a lot of opportunities lying there for new online business owners or who are still doing business offline and thinking about going online. The easiest part about taking an offline business online is having a website ready and making it live for the audience. But, the harsh truth is that it’s not that simple as it seems when it comes to making that eCommerce website commercially successful. You need to work a lot harder than it seems. One of the known secrets of making any website a successful business is providing best possible user experience to your website’s audience. 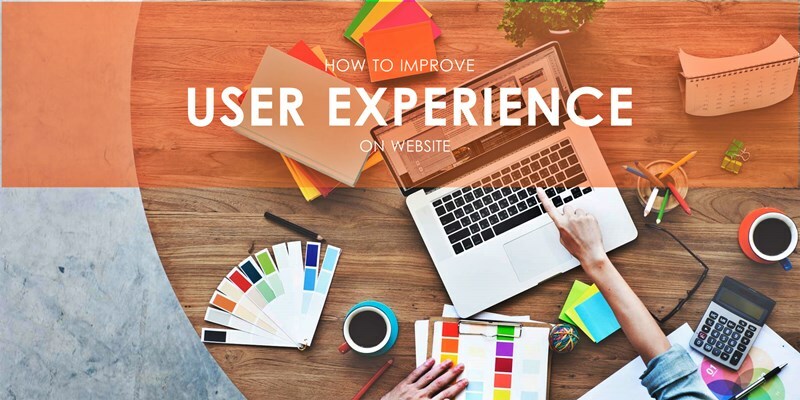 The user experience can be defined as the overall experience of a user for using a product or website. The more convenient and pleasing the experience of the user would be, the better it would be for that eCommerce business. A complete website audit will help you analyze the shortcomings and will guide you towards the new opportunities to make your online store more user-friendly. For example, you need to make sure that your eStore loads quickly for your online audience irrespective of what device they use to access it. People usually skip the websites that take longer time (like, more than 5-6 seconds) to show even the first glimpse of the web page’s interface. It is important to design your website attractive and appealing, as the websites that can attract users in their first look are expected to perform better than those which are visually not attractive. For that purpose, make use of high-quality product images and videos, descriptive content, keep your website’s design neat and clean, and also make sure that the navigation is super easy for the website’s visitor to explore more about your services and brand. There is no better way of marketing than word of mouth marketing. When you provide customers with services and products as per their expectations, there are more chances of getting a positive feedback from them. And this is not limited to just online reviews, happy customers become loyal to your business by making repeated purchases at different intervals. At the same time, they do word of mouth marketing for your brand and products, which helps you increase your customer base with more genuine users. Even if you receive a negative comment or review on your website for your service or product, you should take it in a positive way to improvise the functionality, usability, and service of your business as per the user’s feedback. This will make your unhappy customers believe that you do listen to their views and they equally matters to your business. A great way to encourage people for buying your products/services by showing them your existing happy clients. You can publish success stories or happy moments of your happy clients on your website so that new users can be influenced to make a purchase. It’s a noted fact that people do read reviews and comments of existing clients/customers of an online business before making a buying decision. One of the important factors to keep in view while designing your online store is that you keep the process of selecting the product and making the purchase very simple. Also, make sure that you provide multiple payment options to the users so it becomes convenient for them to pay via a mode of their choice. There are many instances where users leave their carts without making a purchase just because they didn’t find their preferred mode of payment. One of the best ways to improvise your eCommerce store for user friendliness is to provide virtual assistance functionality to the visitors. Sometimes, users get stuck while browsing the store and they need instant help at some time, these chatbots play a very vital role in some situations and improves user experience extremely. Last, but not the least; people should be comfortably able to use your website on their mobile devices. A lot of customers nowadays prefer shopping on a mobile phone and this kind of user behavior is only rising upwards every day. So, make sure your online store is compatible with all the devices and screen sizes for optimum user experience. If you get these basic aspects right, you will be able to improve the user experience of your eStore to a great extent and bring in the more targeted audience.